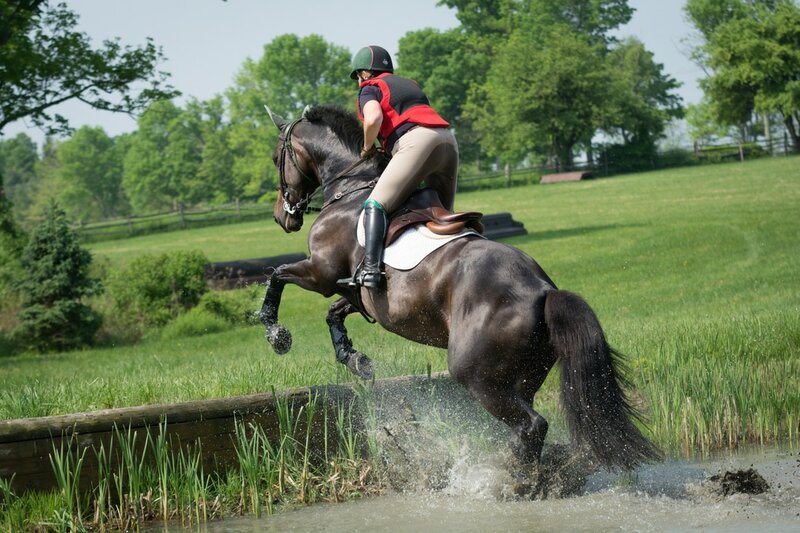 In spite of increased demands on Boyd and Silva’s time, as ambassadors of the sport and high-level trainers and competitors, the Fitch’s Corner Memorial Weekend Eventing Clinic maintains an honored spot on their calendar! We are excited to welcome them back for their 10th year. ​Saturday, Sunday, Monday — 45 minute private sessions from beginner to upper leve.l Fee: $150. Gourmet luncheon served each day in the beautiful Fitch’s gardens. Clinic participants and their guests are welcome! When applications have been accepted, and groups have been arranged, you will be notified of your assigned time(s). Schedule is tentative depending upon entries. No times will be assigned to unpaid entries. Australian native Boyd Martin relocated to the United States in 2007 to pursue his dreams of international eventing competition. The top-placing member of the US three-day eventing team at the 2010 Alltech FEI World Equestrian Games and a member of the 2012 US Olympic Team, Boyd is one of the leading event riders of today. He was the The Chronicle of the Horse magazine’s 2010 Eventing Horseman of the Year and his horse Neville Bardos was named the 2011 USEF International Horse of the Year. He is currently ranked 10th on the FEI’s HSBC World Rankings and has a talented string of horses including world-class competitors and promising youngsters. ​In addition to representing the USA, Boyd has enjoyed international competitive success, finishing 7th in the world in 2014 and in the top ten at every four-star in the world: Rolex Kentucky CCI4* (USA); Pau CCI4* (France); Boekelo CIC4* (the Netherlands); Luhmuehlen CCI4* (Germany); the World Equestrian Games (USA and France); and Burghley CCI4* (England). Boyd Martin and his wife, Silva, welcomed their first child, a boy, on Sept. 23, 2015. Boyd is married to Grand Prix dressage rider Silva Martin, also a popular instructor of dressage and event riders. A native of Germany, Silva holds her “Bereiter” instructor’s certification. Her string includes Rosa Cha W, who started the season successfully in the small tour in Wellington, FL, and Aesthete, who dominated Dressage at Devon the past two years. 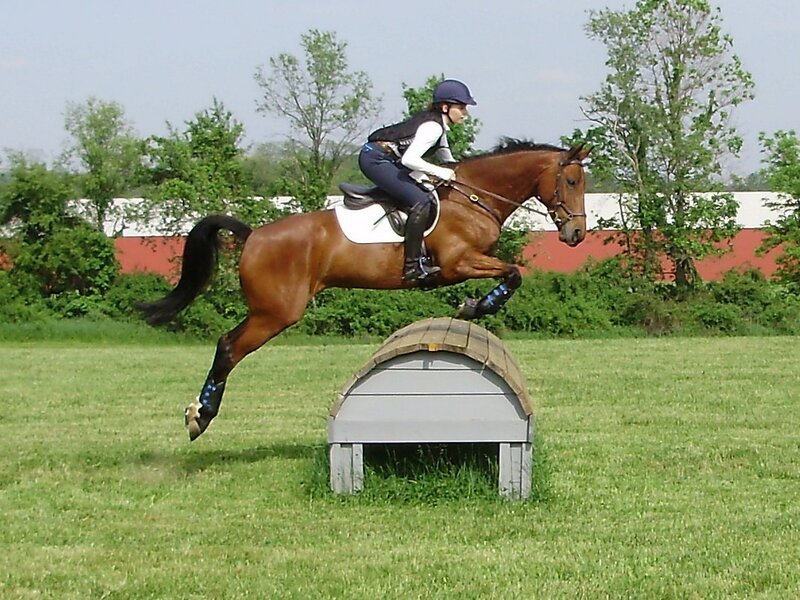 Silva has been successful with many types of horses, from Warmbloods to Off the Track Thoroughbreds. Silva has trained and shown with Olympian Oded Shimoni, and 2009 USEF Lifetime Achievement Award winner Jessica Ransehousen. She has a solid education in dressage training, and is happy to impart her knowledge to her students and their horses. ​In 2014 Silva represented the US for the first time in team competition, helping win Team Gold in the Nations Cup competition at the CDIO Wellington, riding her homebred mare Rosa Cha W, who is owned by the Rosa Cha W Syndicate. Silva and Rosa have participated in high performance training sessions with US Chef d’Equipe Robert Dover and Silva is looking forward to moving Rosa up to the Grand Prix level.